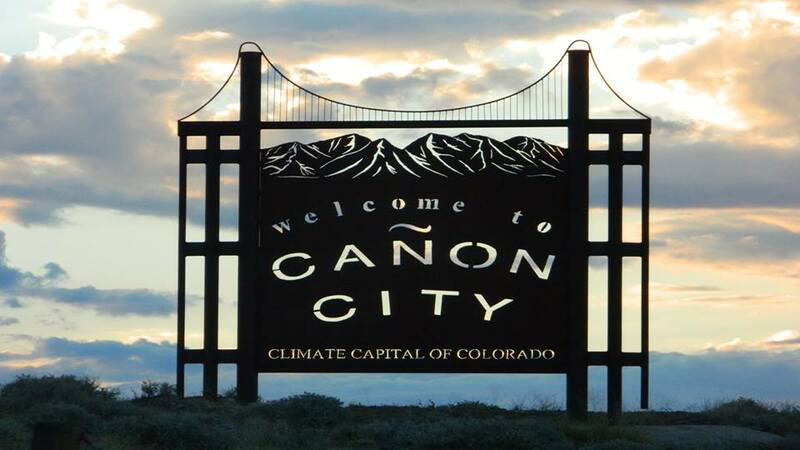 Welcome to Cañon City, Colorado! 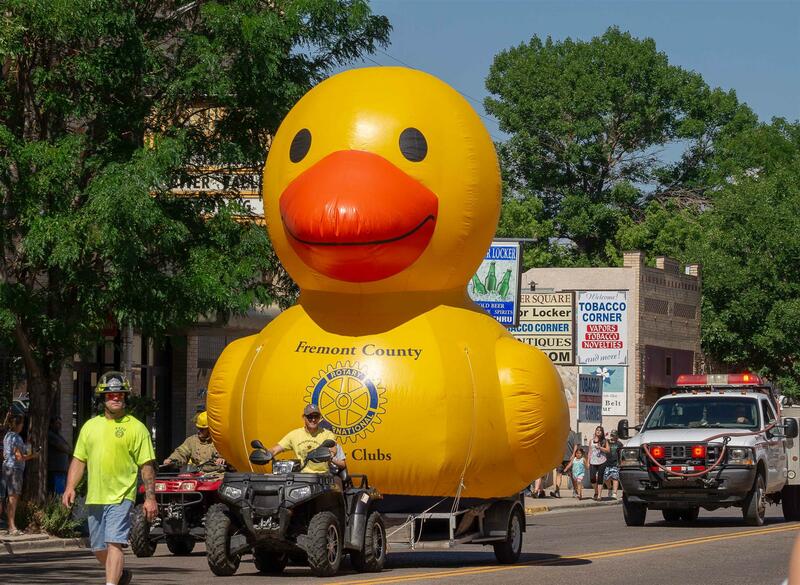 Mark your calendar, the 7th Annual Rotary Rubber Ducky Derby is scheduled for 7/4/2019 at Pioneer Park in Florence. We'll be announcing our non-profit partners soon, so stay tuned! 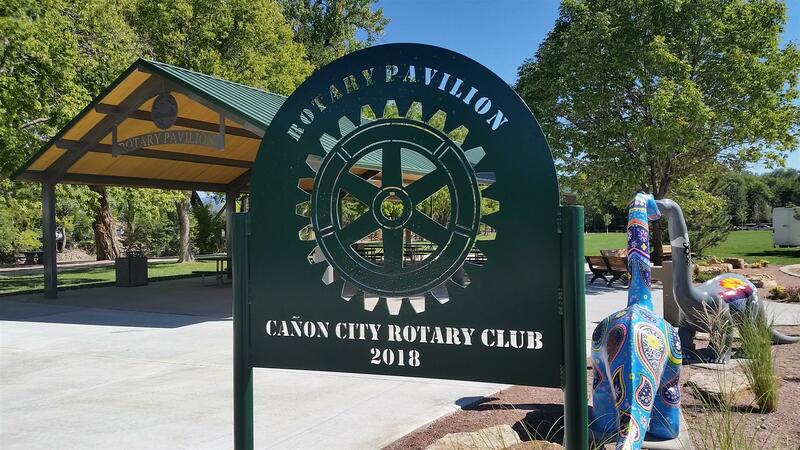 The new pavilion in Centennial Park and the Rotary Club of Cañon City’s involvement. 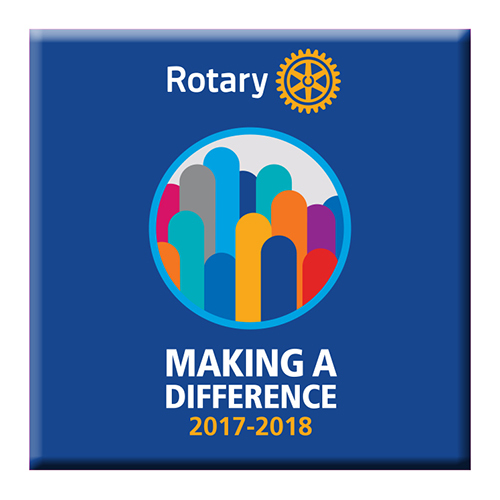 Non Rotarians, have you ever wondered about Rotary, what it does and why you might want to get involved? 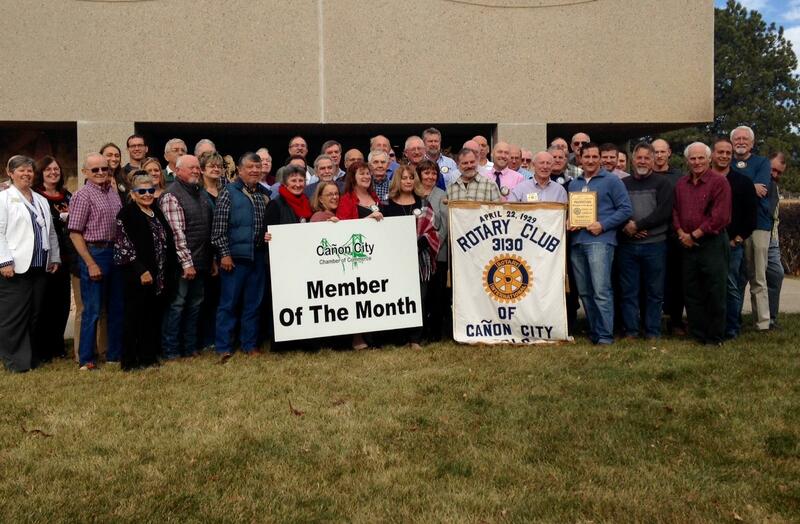 Cañon City Rotary Club members, have you sometimes had trouble explaining Rotary to others? Perhaps the page below, entitled "Are you the Missing Piece?" can help describe what Rotary is and why someone would want to become a Rotary Club member. Throughout India and around the world, Rotary clubs are celebrating a major milestone: India has gone three years without a new case of polio. Learn about the progress being made by Rotary and our partners in the Global Polio Eradication Initiative. Get the latest news from Rotary on the fight to finish polio. Follow stories about polio eradication. Visit Rotary Showcase to share and publicize your projects or browse projects by location or category. New contribution and recognition reports simplify the reporting process. Update your contact information and password in the improved My Account section. Get started in Member Access today. Set and track your club's goals with Rotary Club Central. The Rotary Foundation (TRF) is the charitable organization of Rotary. It funds the many programs, such as humanitarian grants, Vocational Training Travel (formerly Group Study Exchange), World Peace Scholars, Ambasadorial Scholars and PolioPlus. Your donations make this work possible. You can become a sustaining member with a donation of, at least, $100. With an accumulated donation of $1,000, you will be recognized as a Paul Harris Fellow (PHF). You will become a "multiple PHF" with additional donations in.increments of $1,000. The Rotary Club of Canon City has offered to match your contributions with 2,000 Foundation Recognition Points (FRP). That means that if you contribute $100, the match of 100 points will give you a Paul Harris balance of $200. You are already 20% of the way to your first level. Make your check to the Rotary Foundation and present it to Larry Oddo, Treasurer or go to www.rotary.org and click on "member access" and log-in. If you have problems or questions, contact George Small. I'll email you the form so that you can complete it on your computer and then copy. Since 1985, when Rotary launched its ambitious program to immunize all the world’s children against polio, the number of polio cases worldwide has declined by 99 percent. Through the efforts of Rotary and its partners, more than two billion children have received the oral polio vaccine and five million people who would otherwise have been paralyzed are walking. Your recent gift validates the strength and resolve of our organization and members, and inspires those who have dedicated themselves to this fight. I am truly moved to think that Rotarians, with the generous support and commitment of people like you, will eradicate polio — keeping the promise we made to all the world’s children. On their behalf, I extend my deep appreciation for your gift. I invite you to track our progress by subscribing to Rotary’s Weekly Update newsletter, and to create your own ad for Rotary’s “This Close” campaign and share it with your family and Facebook friends. I look forward to the day when we will celebrate our shared victory over polio. Until then, please accept my sincere thanks for your support. I hope you will consider extending your support for Rotary with a monthly gift to further our efforts to advance world understanding, goodwill, and peace, and to end polio forever.